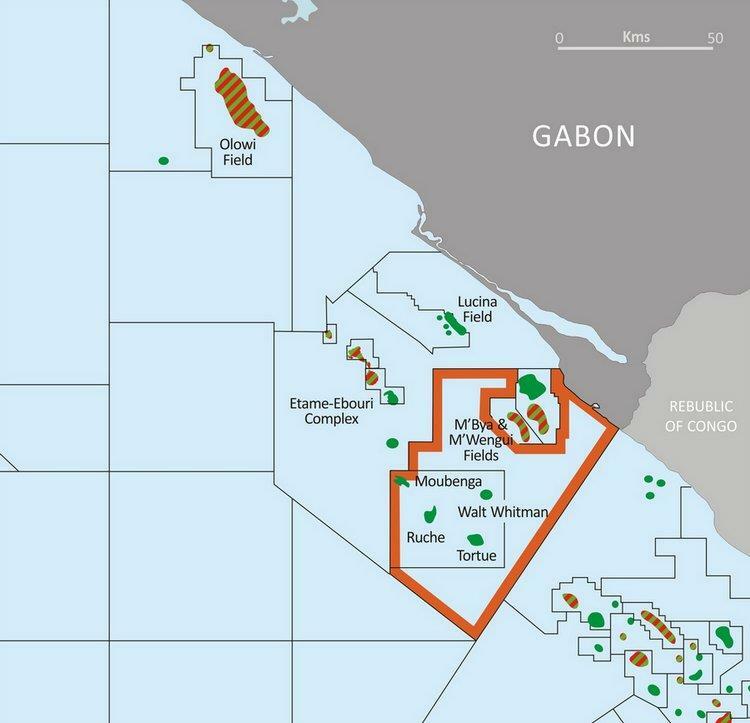 BW Energy Gabon ('BWE'), a subsidiary of BW Offshore and the operator of the Dussafu licence, has entered into an agreement with Gabon Oil Company (GOC) for the acquisition of a 10 percent interest in the Dussafu production sharing contract. BWE's interest will be reduced to 81.667% and Panoro will continue to hold 8.333%. Tullow Oil Gabon has exercised its back-in right to the Dussafu licence. When this transaction is concluded the interests of parties in the production sharing contract will be:BWE 73.5%; Panoro 7.5%; GOC 9%; Tullow 10%.